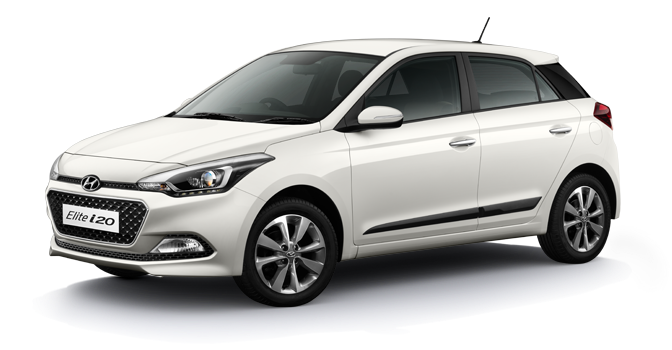 Hyundai i20 facelift hatchback coming soon! Hyundai may launch the 2018 Hyundai i20 at Auto Expo this year 2018. 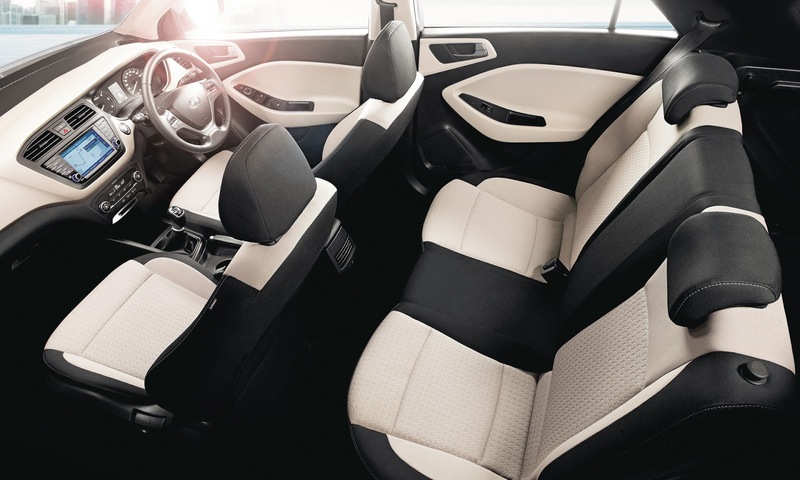 According to Autocar India, the facelifted model of Hyundai i20 will comes with a CVT option engine.Hyundai i20 is the most popular car in India and can compete Maruti Suzuki people also like Hyundai i20 features and after sale service is really commendable by Hyundai.Consumers are really looking forward to the new updated version of Hyundai i20 2018. Hyundai i20 facelift should go on sale in the Indian market in the second half of 2018.According to report Hyundai i20's AT variant will come without paddle shifts at launch.although it will launch soon as we predict.Maybe Hyundai could get a new color range for its upcoming i20. 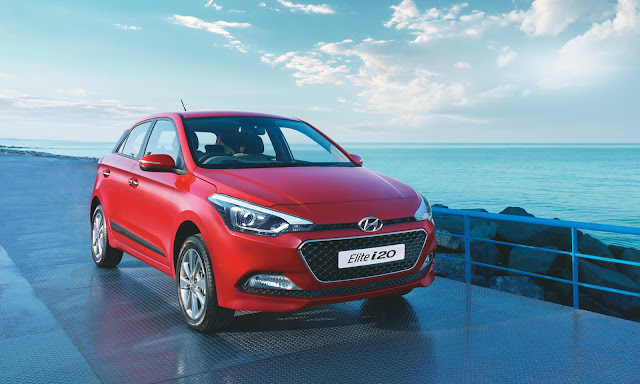 At present Hyundai i20 model is available with an option of 1.2-litre petrol engine and 1.4-litre petrol engine with 4-speed automatic gear transmission and 1.4-litre diesel engine with 6-speed manual transmission. With the new i20 facelift model 2018, the Hyundai company will terminate the 1.4-litre petrol engine. Hyundai may take variable transmission instead of 4-speed automatic transmission. Consumers may have this variant with a 1.2-litre petrol engine option. The 2018 Hyundai i20’s launch could take place at Auto Expo which is located in Greater Noida UP.we will inform you when the company declares launch date and its venue.we all are very excited for the launching of new Hyundai i20 model. Apart from technical specs, the Hyundai i20 will also get some exterior cosmetic changes. The two-part grille in front will be replaced by a single 'Cascade' grille, Same as we can see on new Verna model. Also on Hyundai i20 2018 maybe have a new bumpers, headlights and new alloy wheels. Hyundai i20 2018 will compete with Maruti Suzuki Swift 2018 which is also about to launch in Indian market this year and Baleno which is another sibling of swift and tata Tigor could be the rival because all comes with the similar price range. Disclaimer: Some Specifications/features may vary after the final product launch.